Discover the most unique wineries of Santorini, dating back to the 14th century. Taste distinguished wines from the most outstanding wineries in the Cyclades & use your five senses to enjoy this Greek experience. Our first stop is the ArtSpace Wine Museum. With continuous art activities, the museum extends its hospitality to Greek & foreign artists and boasts a beautiful art gallery in its caves. So let’s visit this unique & artistic wine museum & gallery where we can combine the best of wine history & art within the pumice rocked chambers. A short stop to Panagia Episcope, one of the oldest churches, where we shall go to admire the architecture and history that seeps out of every crack and take photos since it offers unparallel views of Santorini, perched high up on the mountain. We shall then move on to Megalochori village. A traditional settlement, protected by UNESCO. We shall take a stroll through the picturesque alleys that will lead us to Gavalas Winery. With a sensational history, dating all the way back to the 19th century & with three centuries of tradition 7 wine making experience, this is definitely one of the island’s wine families worth visiting. Our road trip experience leads us, after, to Akrotiri and the last Venetian lighthouse in the Cyclades, where you can truly relax and take in the deep blue’s of the Aegean that surround you from every corner….nothing but views. …And last but not least, we finish our tour at Venetsanos Winery. Built in 1947, it was the first industrial winery in Santorini, using natural sources for energy in a time where electricity & other energy sources where extrwemely limited. Its exceptional architecture combined with the history of one of the most important wine producers of the Aegean, is an unforgettable experience in itself. Venetsanos Winery is situated in a superb location where you will be able to sit back & relax with a glass of local wine & the amazing Santorinian views & sunset to finish a full day of knowledge & new experiences. 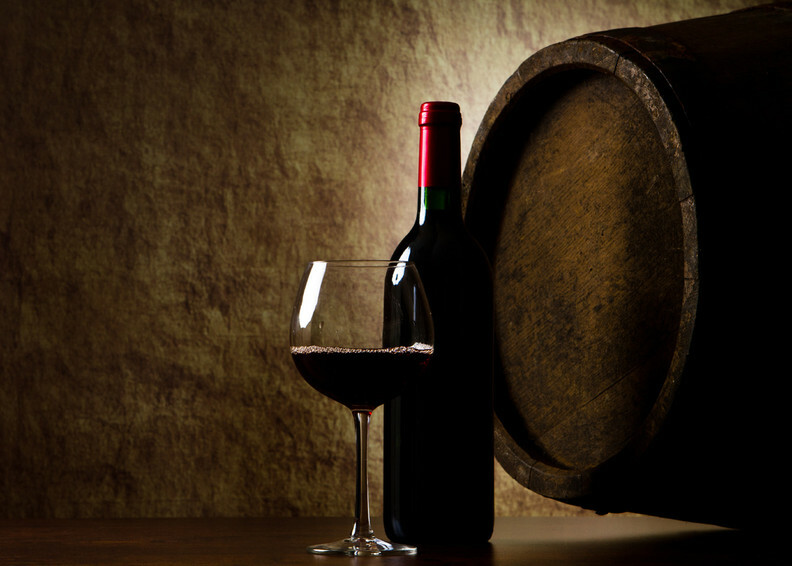 Visit 3 different wineries and learn about the grape varieties by wine experts. Wine tasting of 3 different wines in each winery accompanied with local bites. Explore sides of Santorini, mostly unknown to the general public.